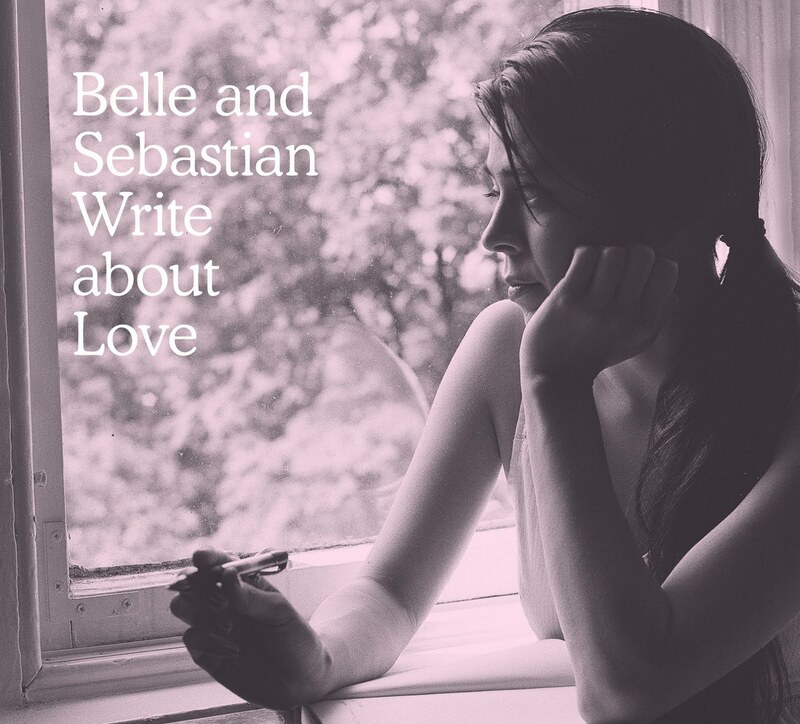 Atlas and the Anchor: Belle and Sebastian - "Write About Love"
Belle and Sebastian return with the highly anticipated Write About Love, their first album since 2006, out today on Matador Records. The new album immediately makes up for lost time with a well orchestrated and soulful collection of pop songs as only Stuart and Co. could produce. “I Didn’t See It Coming” opens the album with an uptempo beat, striking piano chords and dual male/female vocals with a catchy chorus to start the album off right. “Come On Sister” features 8-bit sounding synths that are equally as memorable as the vocal melodies on the upbeat and poppy standout track. “Calculating Bimbo” slows down the pace for a dreamy ballad with glimmering keyboards and vintage tom-fill heavy drums. “I Want The World To Stop” features an electronic beat and infectious call and response vocals with a clever string and horn arrangement for a modern take on 60’s pop. The laid back “Little Lou, Ugly Jack, Prophet John” is an unlikely but perfect jazzy duet with Stuart and Norah Jones. 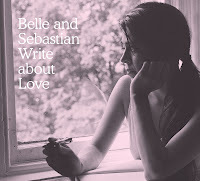 The title track, “Write About Love” is a sunny beam of AM radio pop, like the soundtrack to your favorite 70’s sitcom. “I’m Not Living In The Real World” is another classic pop standout with delirious vocal harmonies matched by flute and a slice of psychedelia. Elsewhere, nostalgic vibes emanate from the lushly arranged “Ghost of Rockschool” and the 11-track album closes with “Sunday’s Pretty Icons”, shimmery, and 80’s inspired, it showcases the band’s tight instrumentation and skill to take the best pop from any decade and turn it into their own. Write About Love does not disappoint and is well worth the wait with just enough little nuances added to their trademark sound to make it interesting. Margot and the Nuclear So and So's - Buzzard"